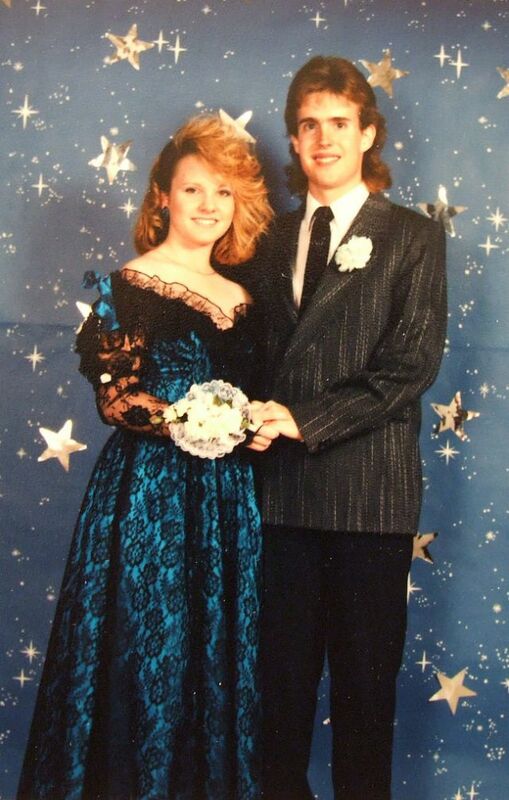 Electronic music, big clothes and even bigger hair were some of the awesome parts of the 1980s. 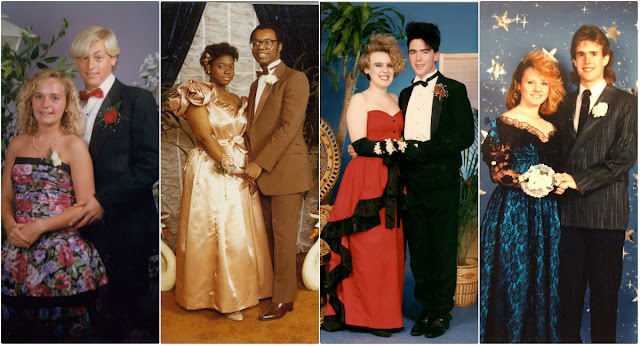 The '80s high school prom look lives on as a pop culture reference, proof positive that this was an unforgettable fashion era. 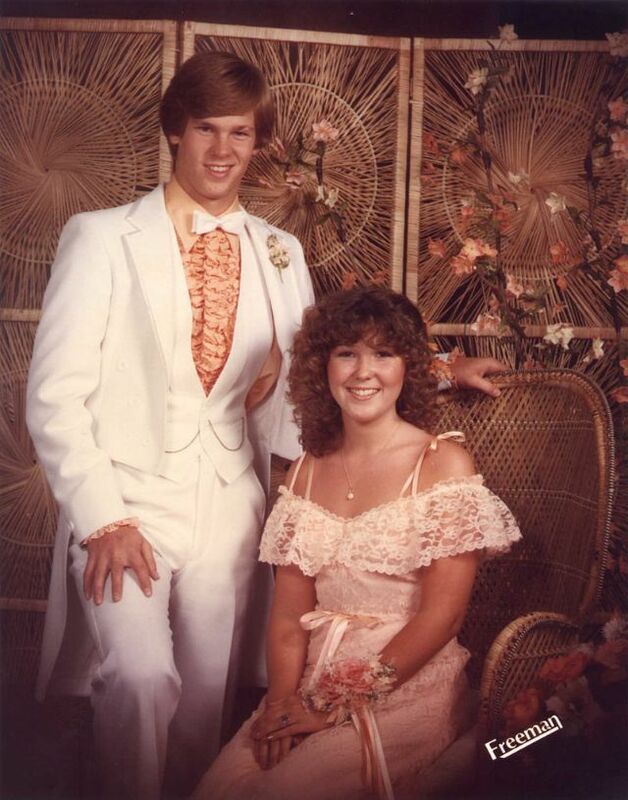 Guys in pastel tuxedos with frilly ruffled shirts, girls with whole cans of hairspray coating teased locks. 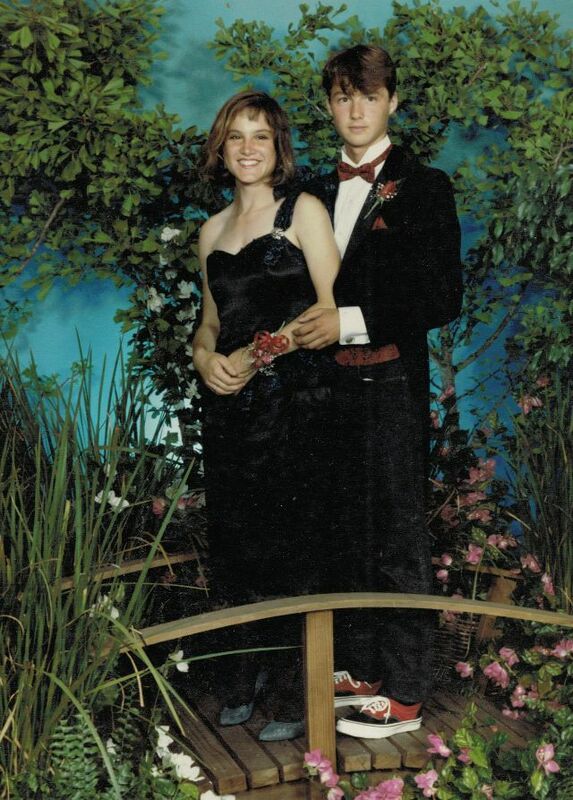 It was all so bad but so good. 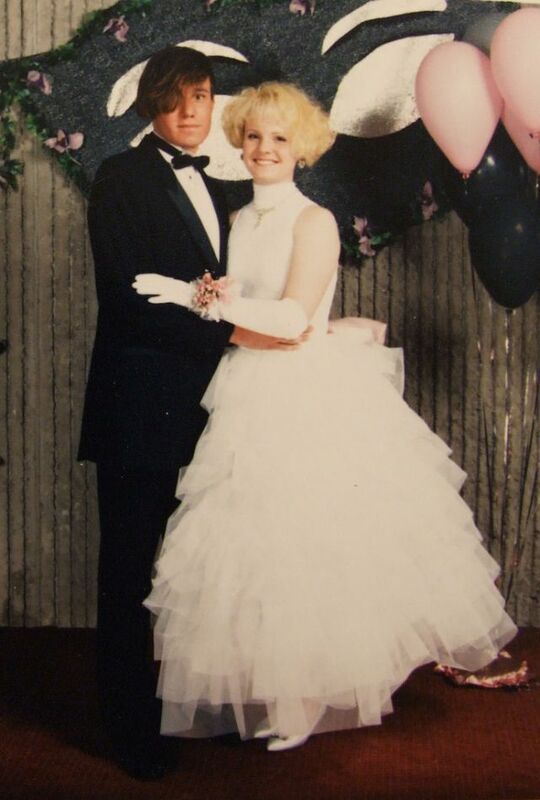 Which is why people still throw parties with this '80s prom theme. 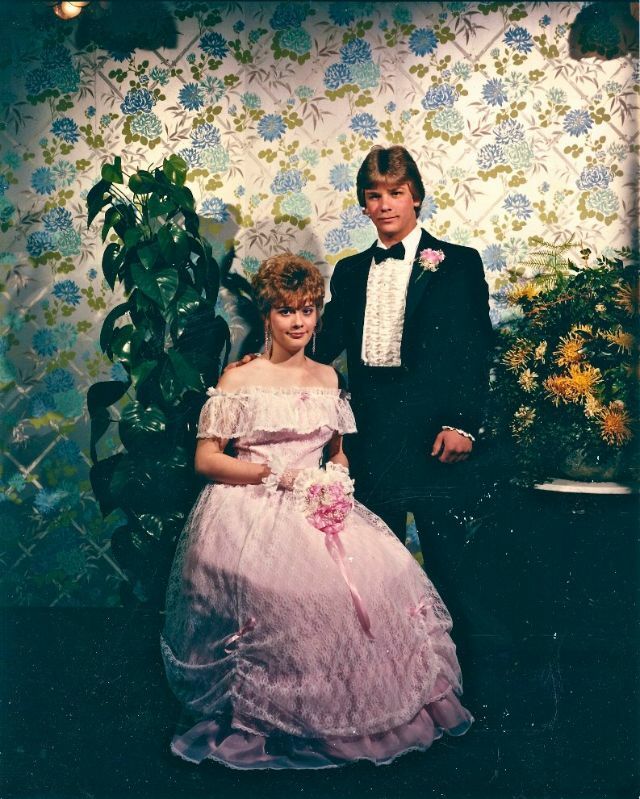 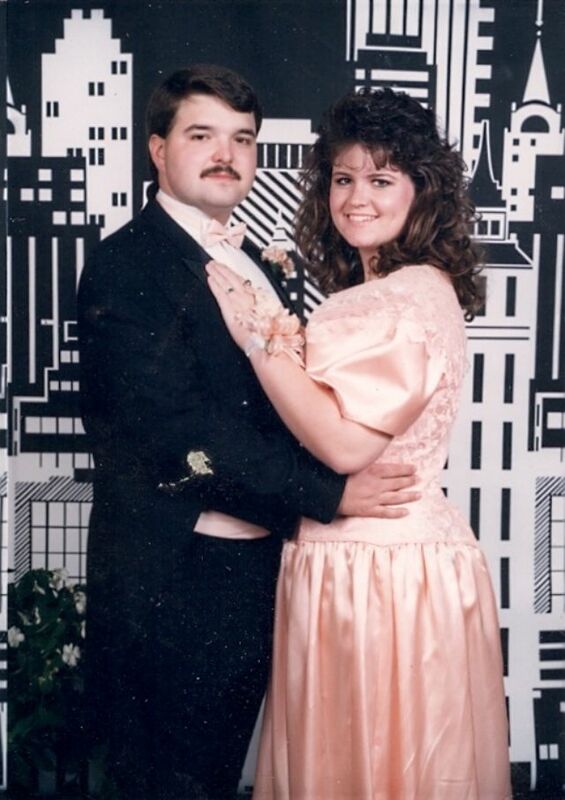 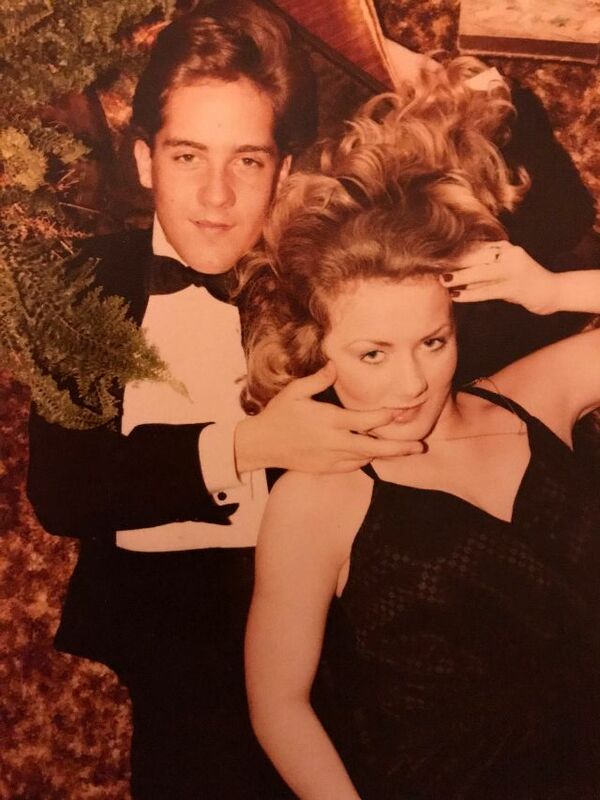 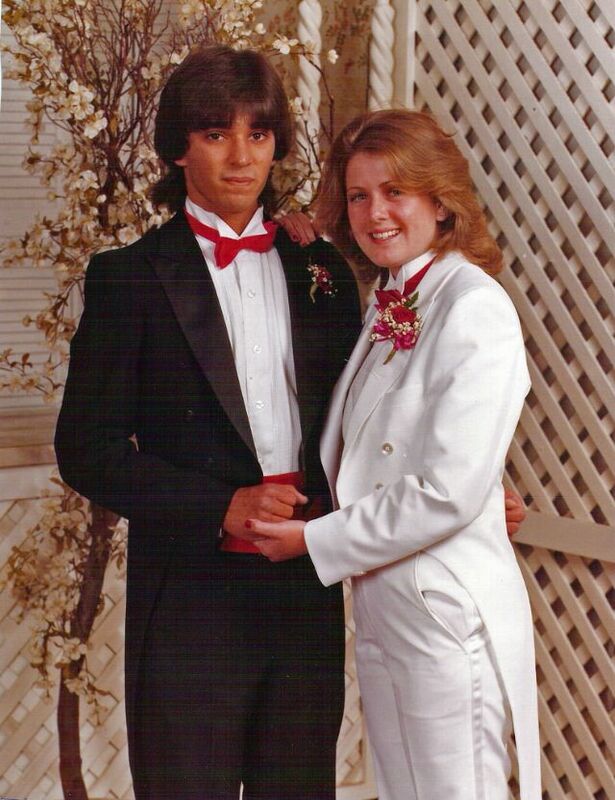 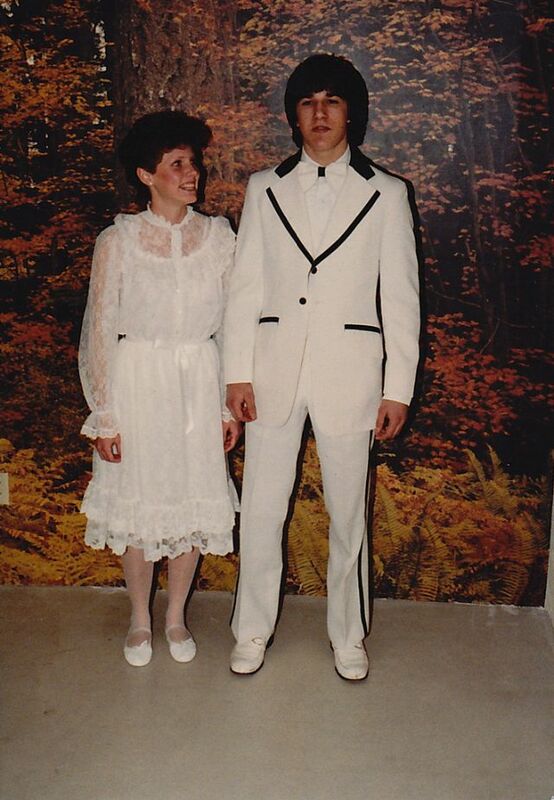 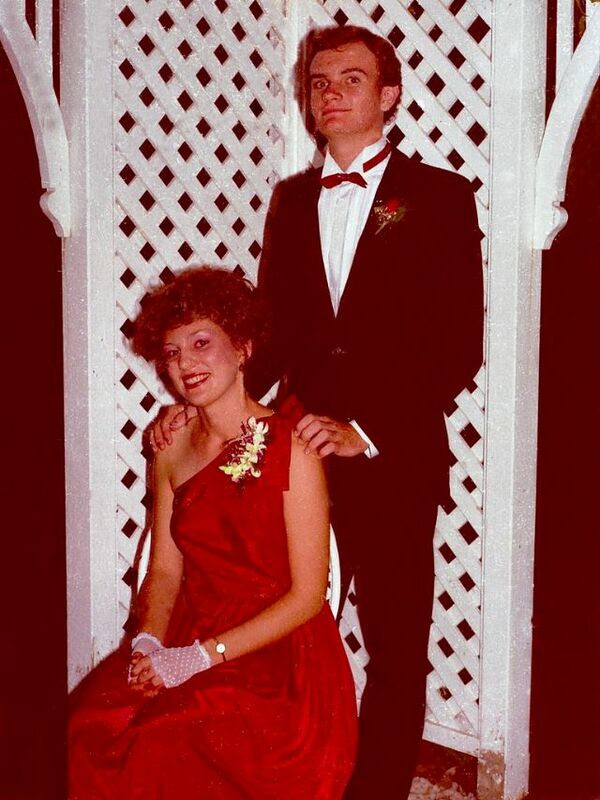 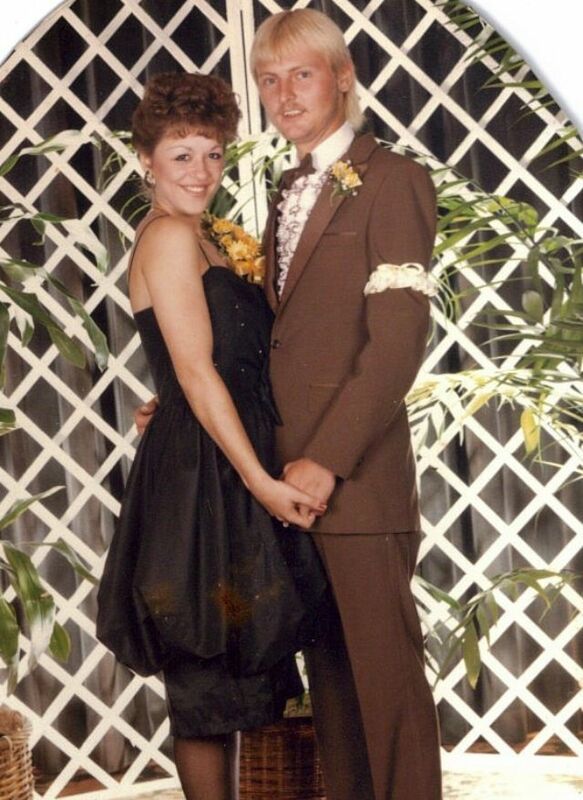 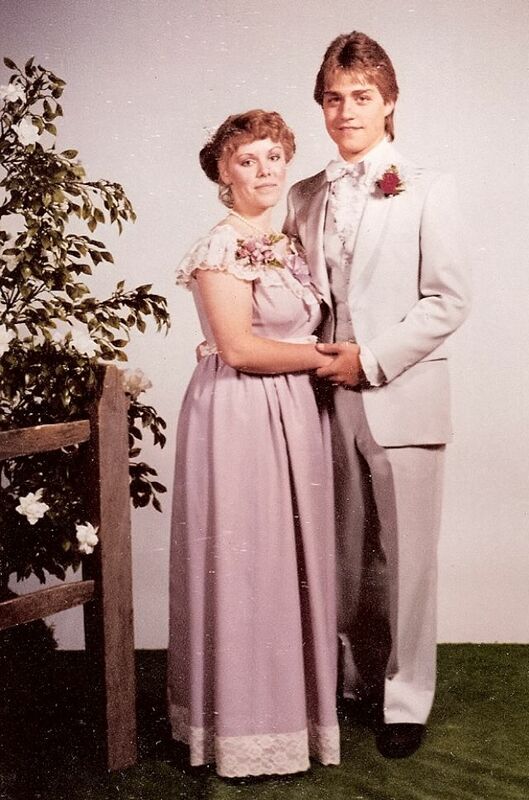 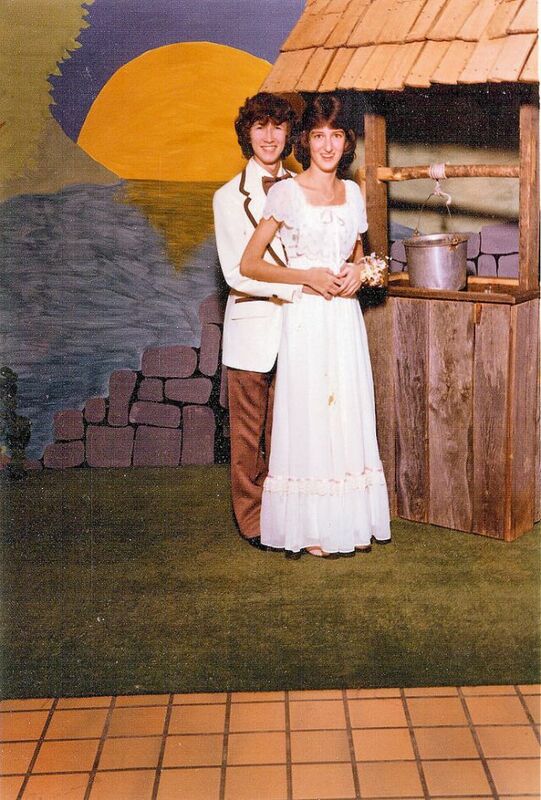 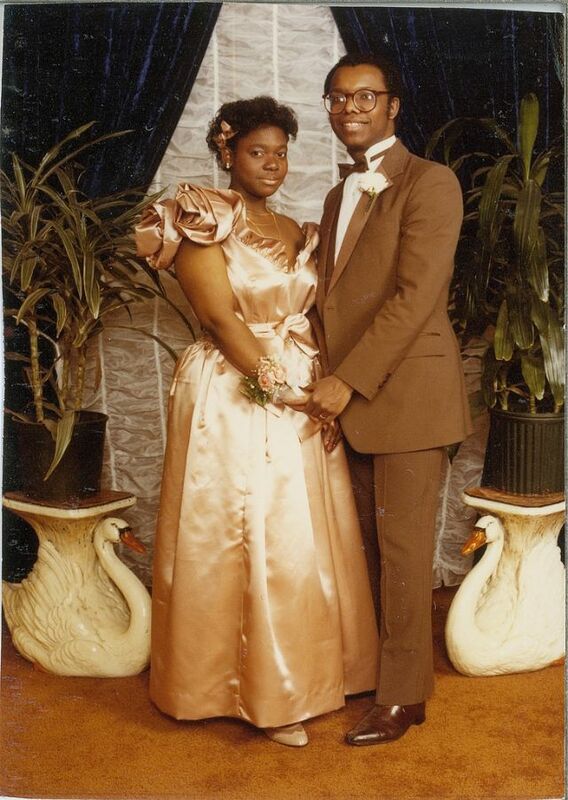 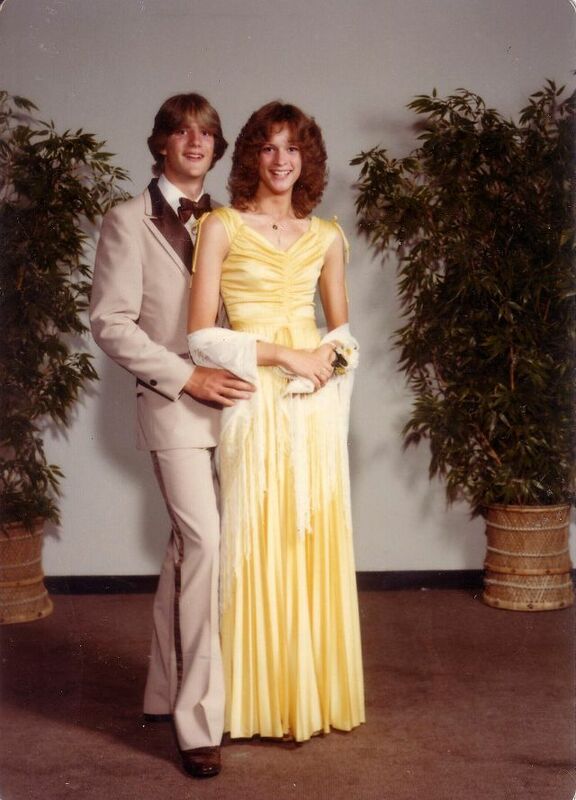 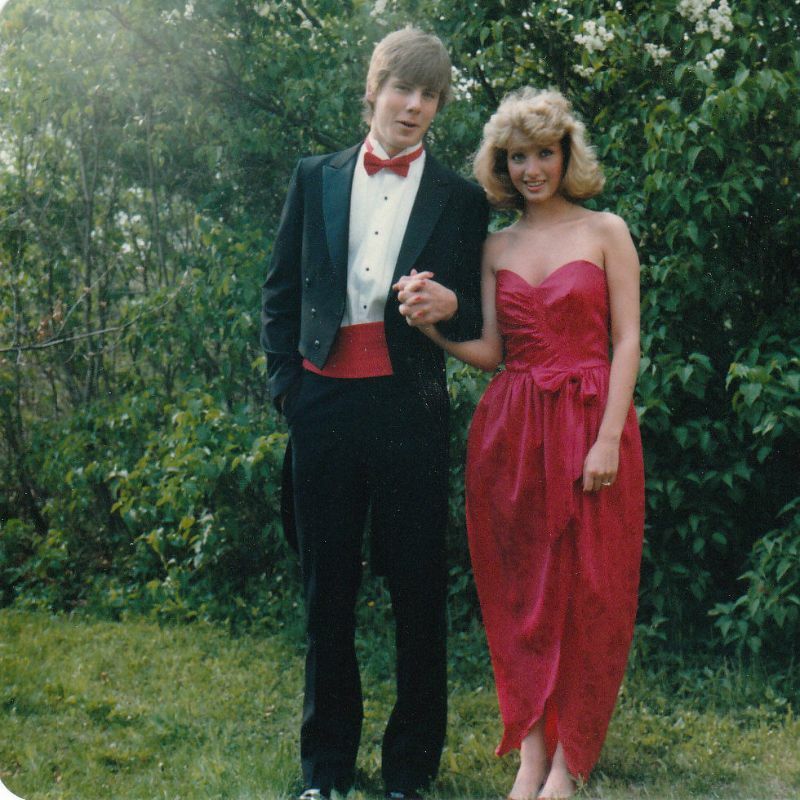 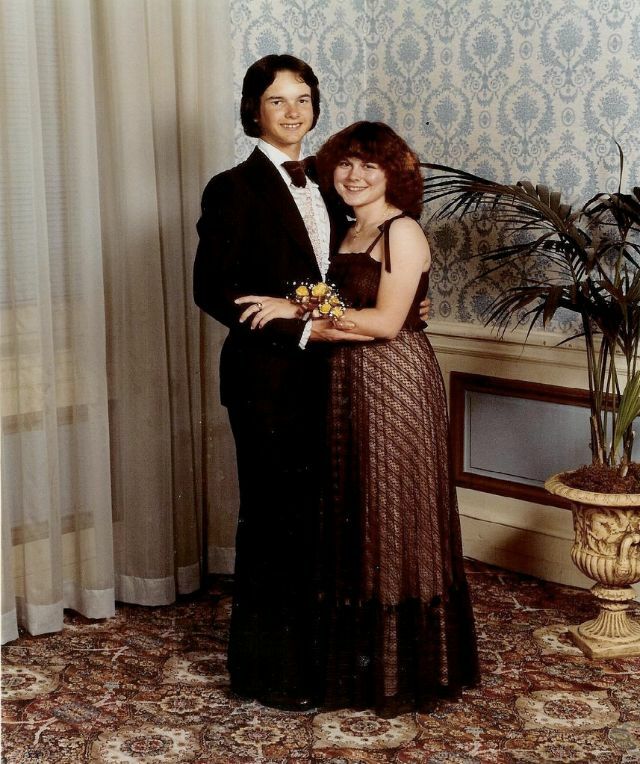 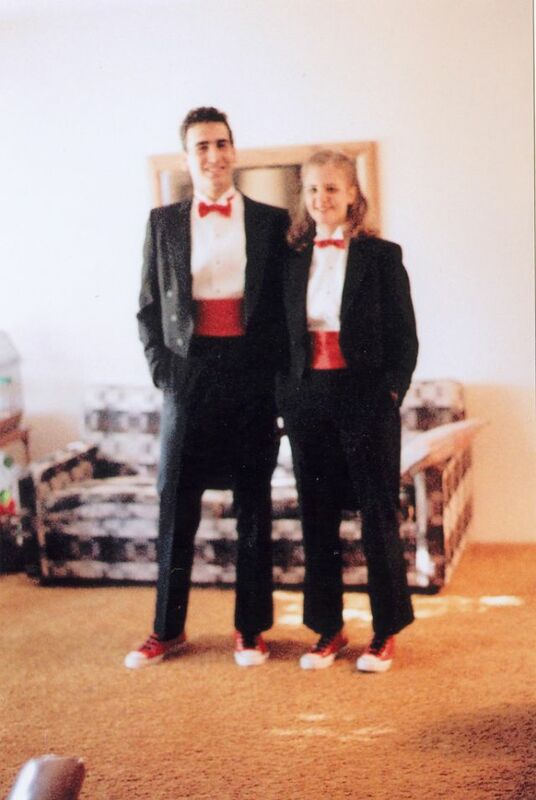 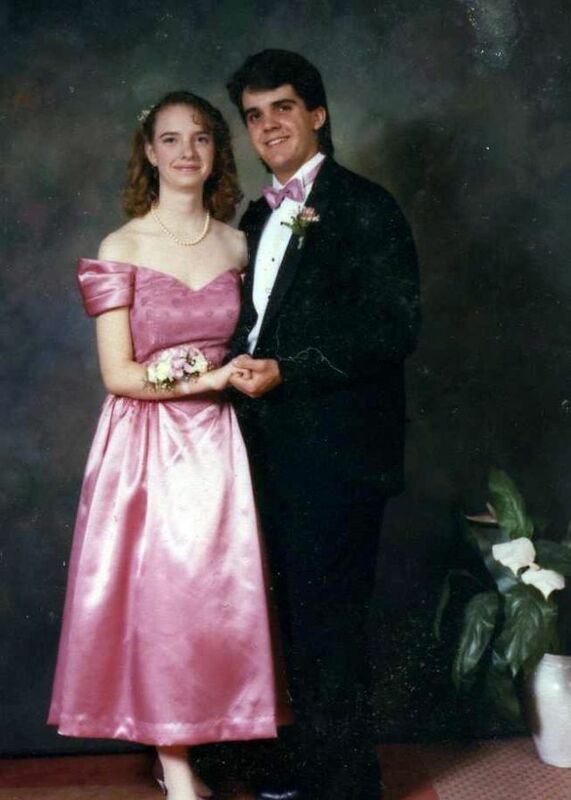 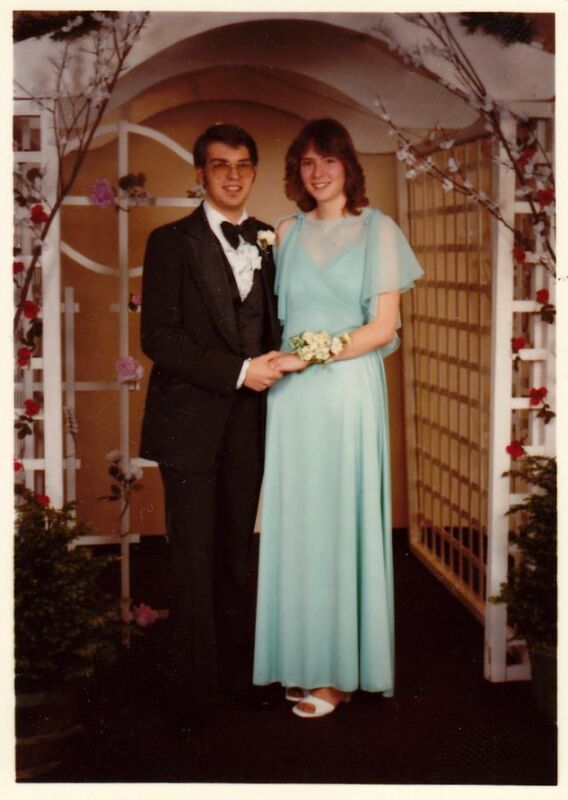 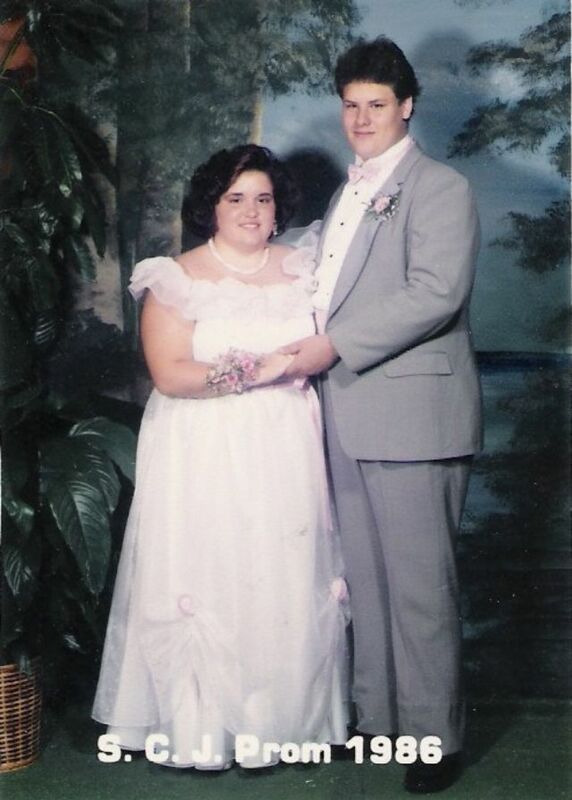 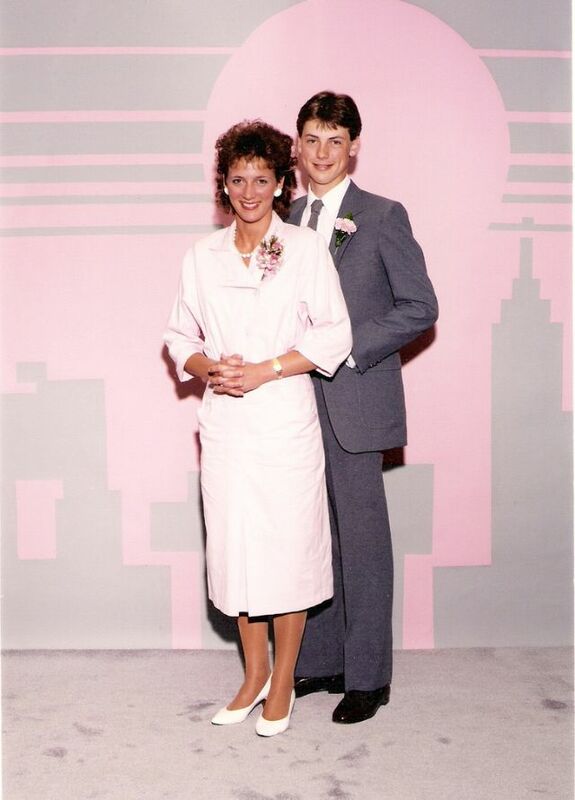 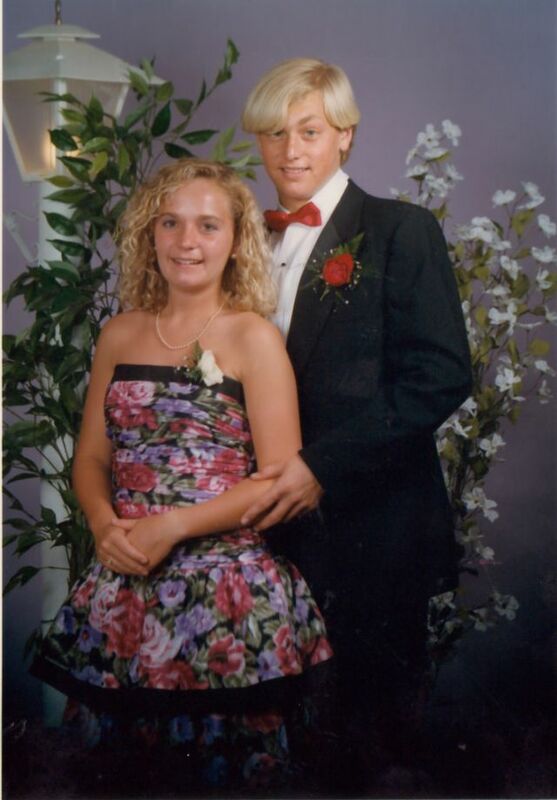 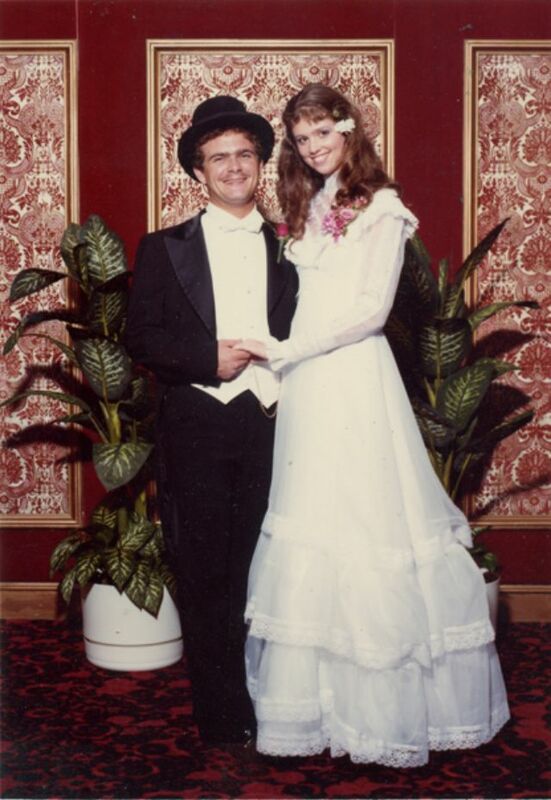 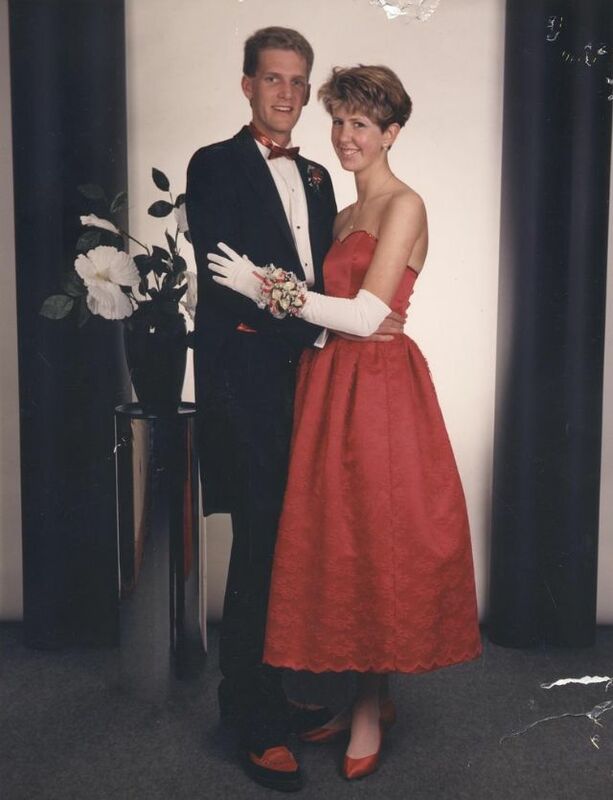 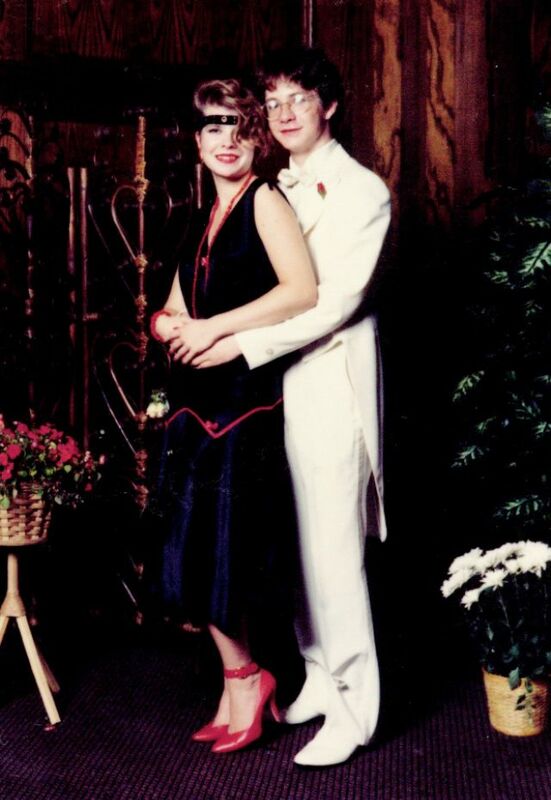 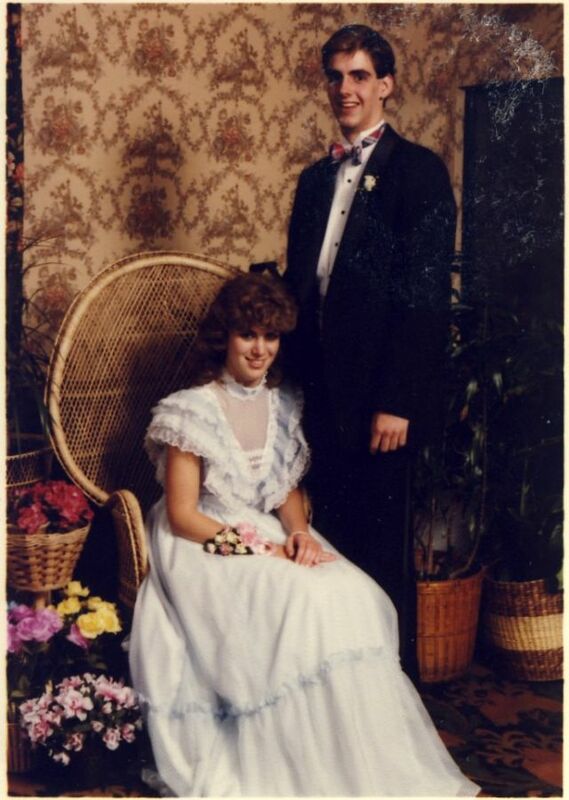 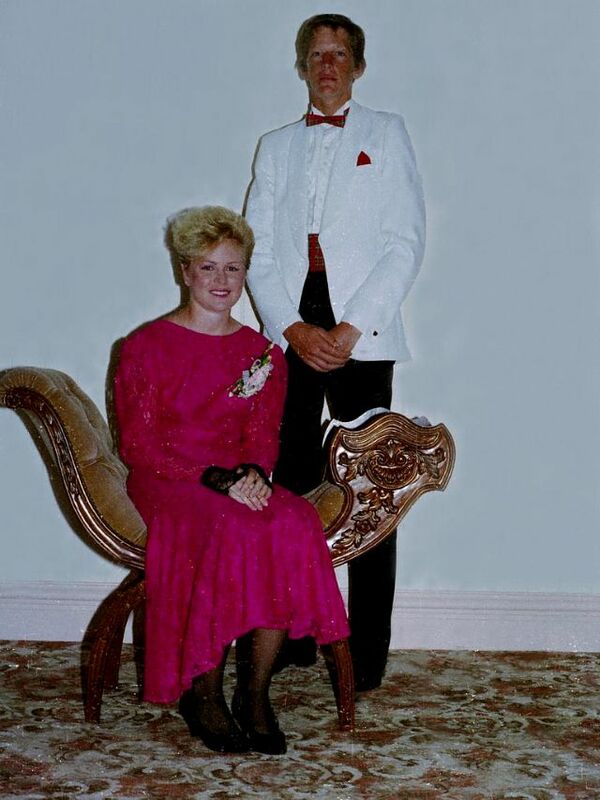 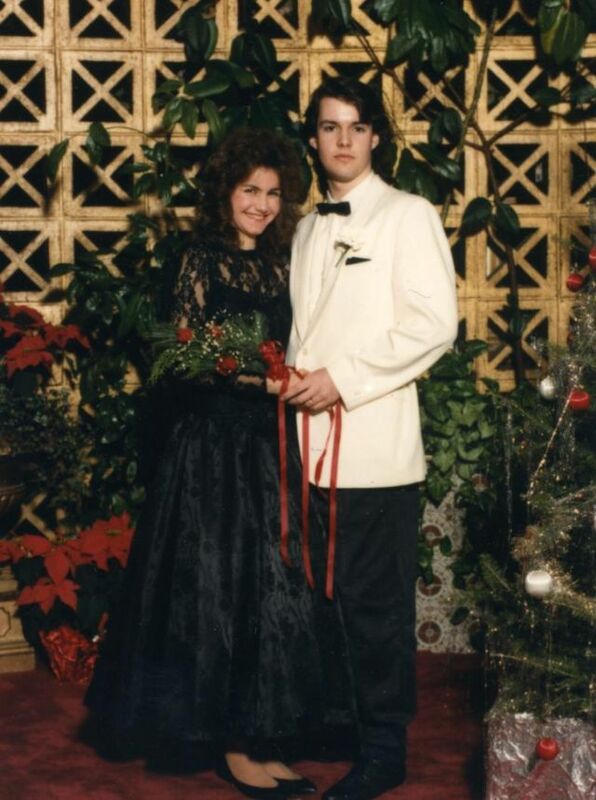 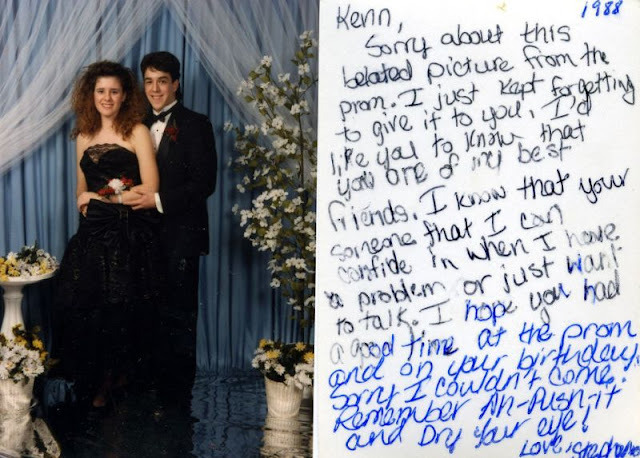 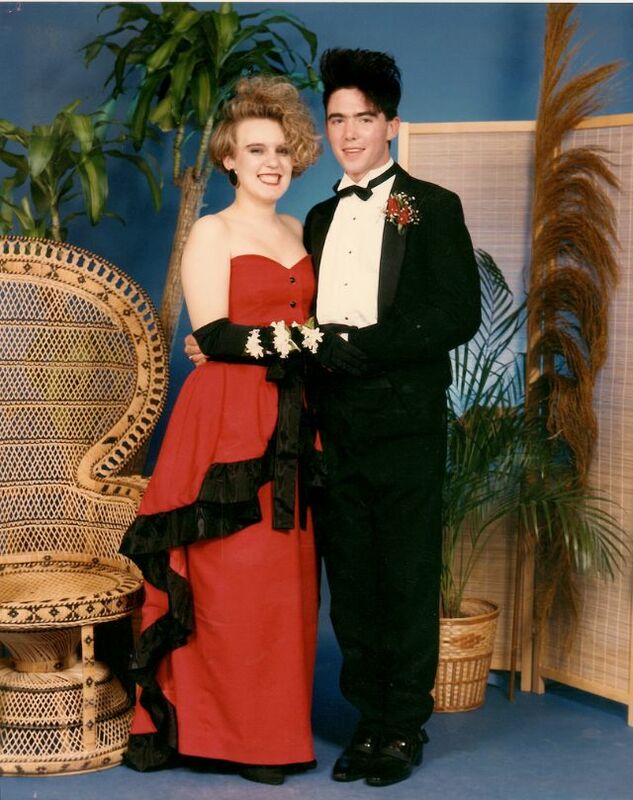 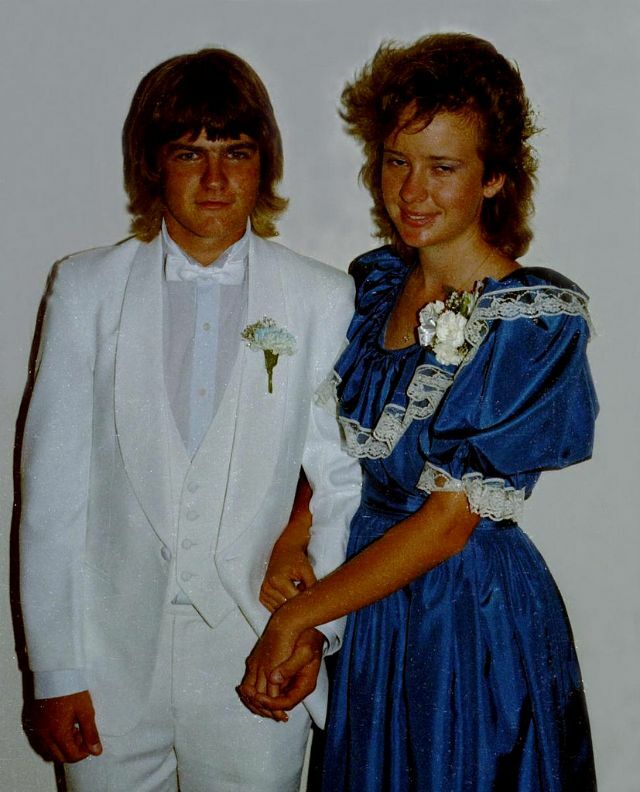 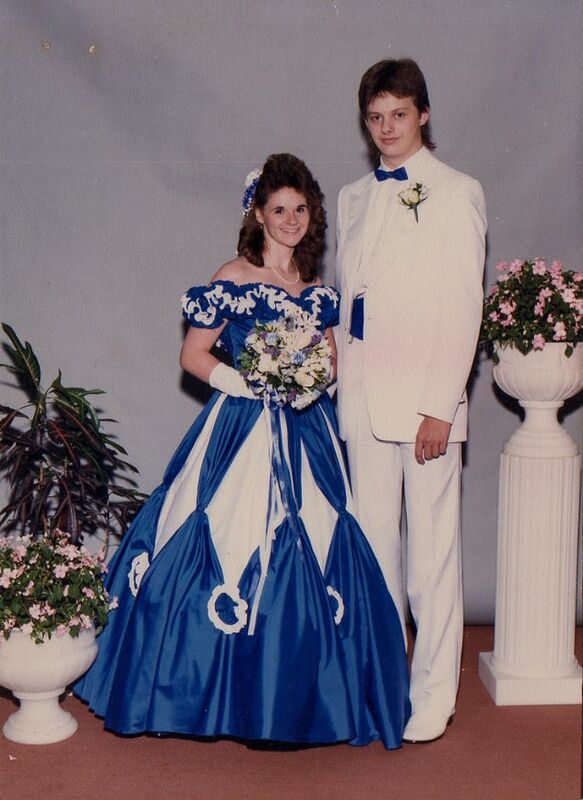 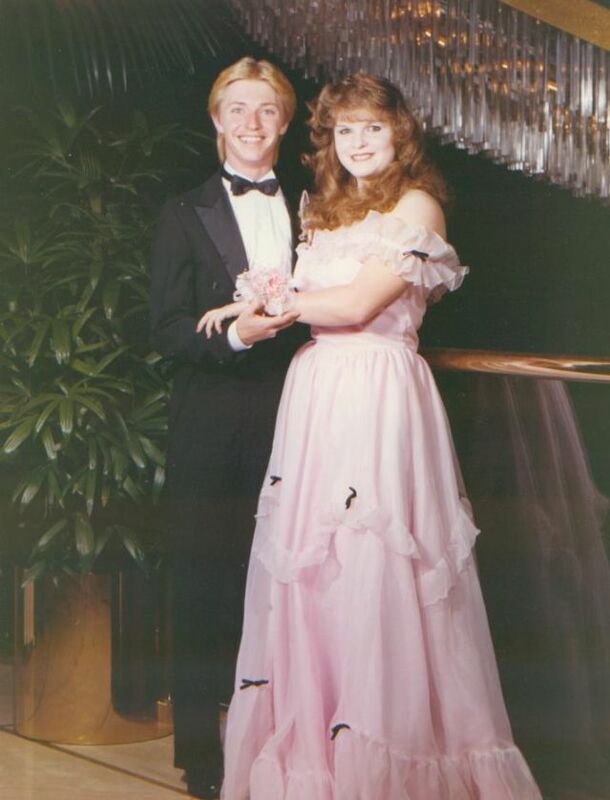 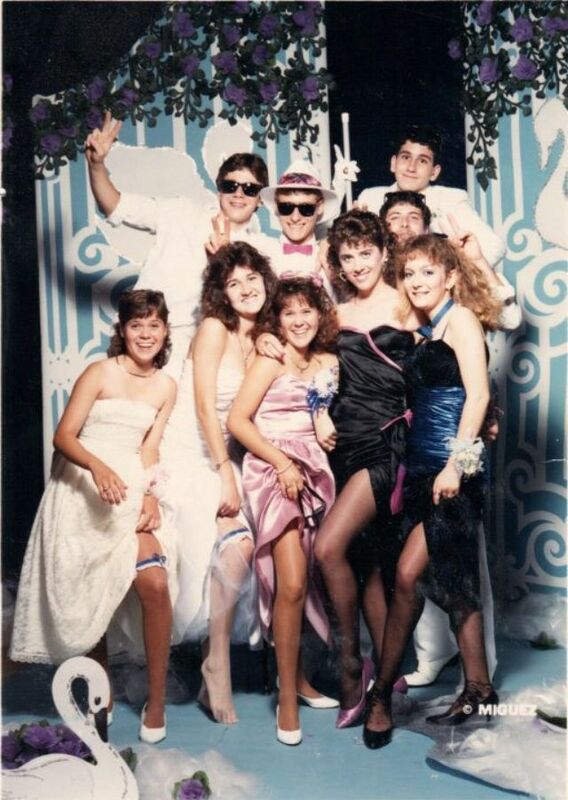 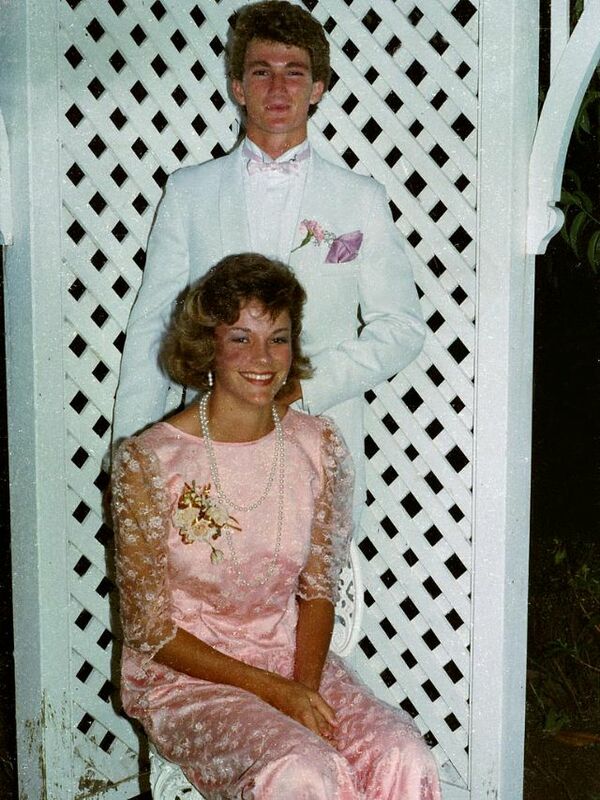 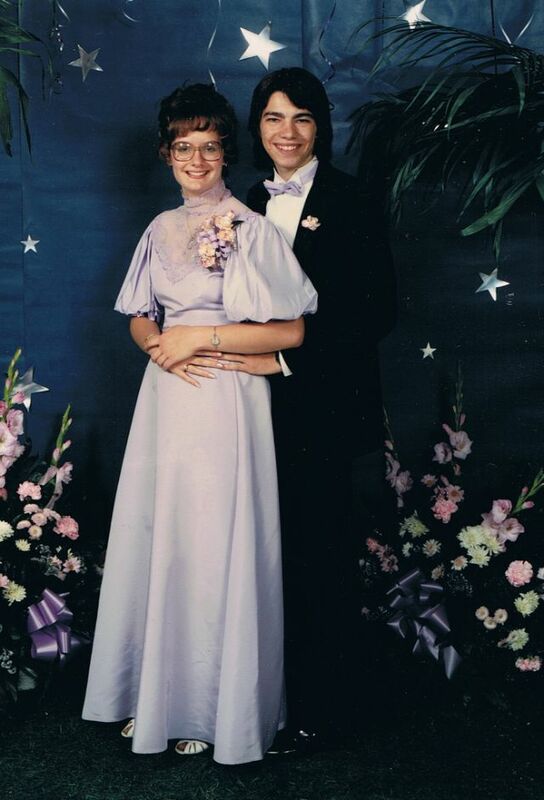 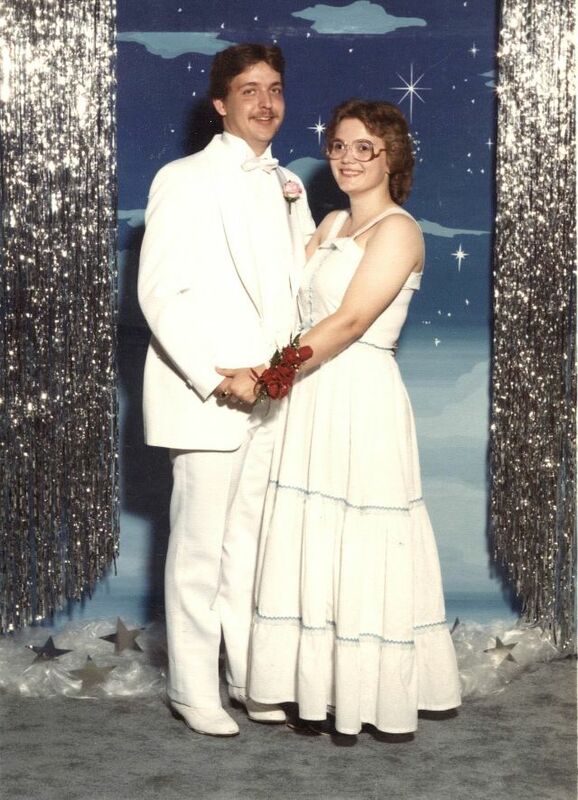 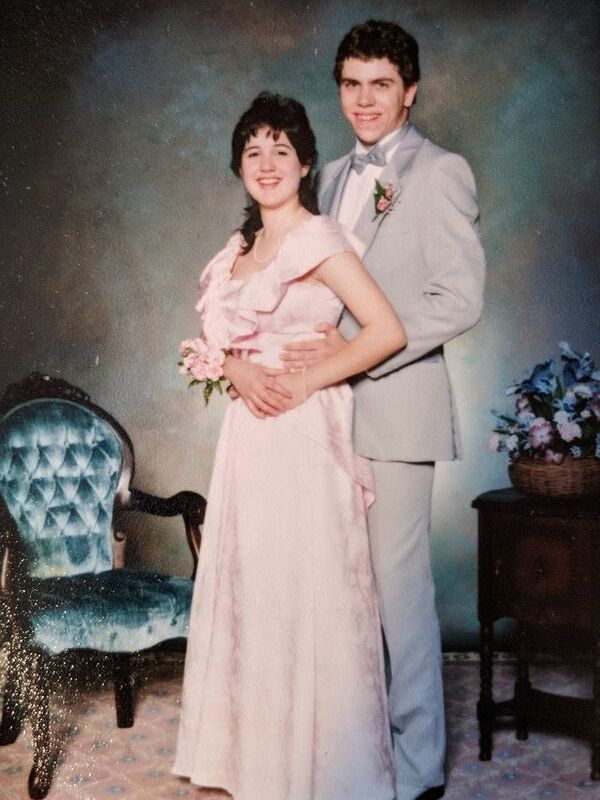 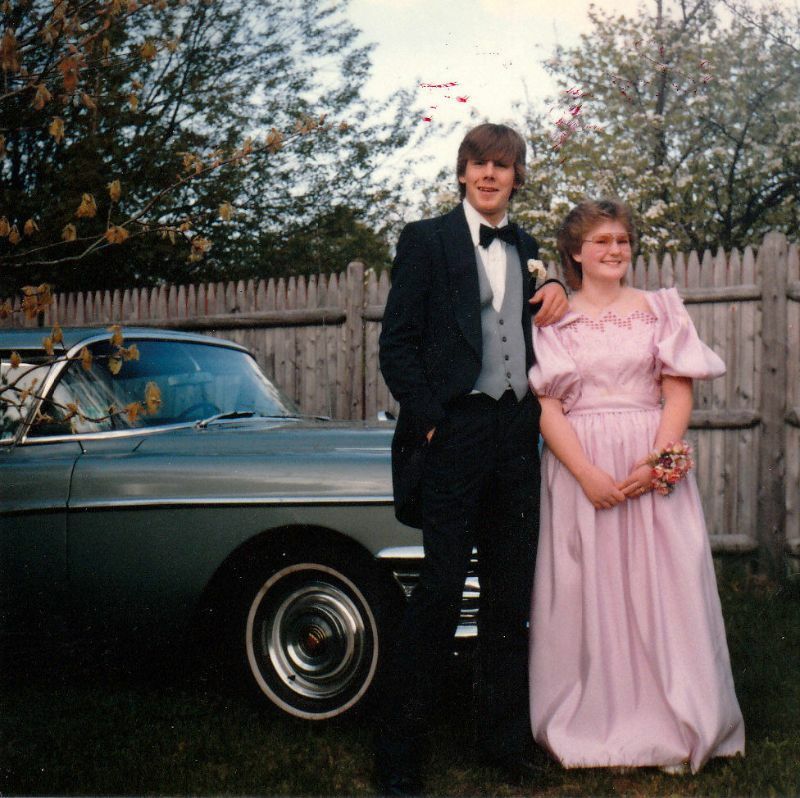 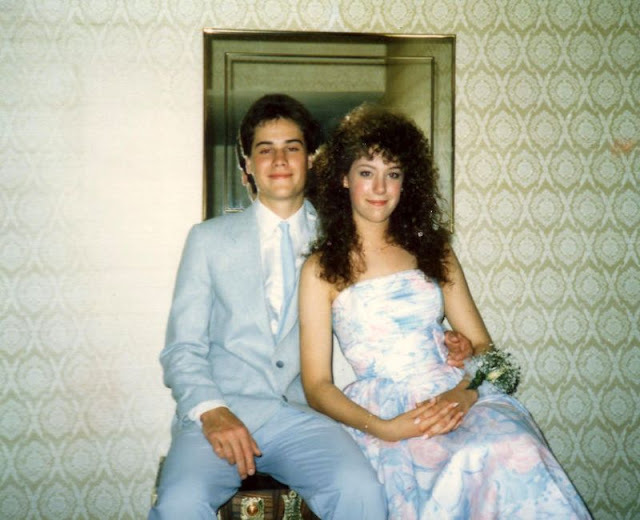 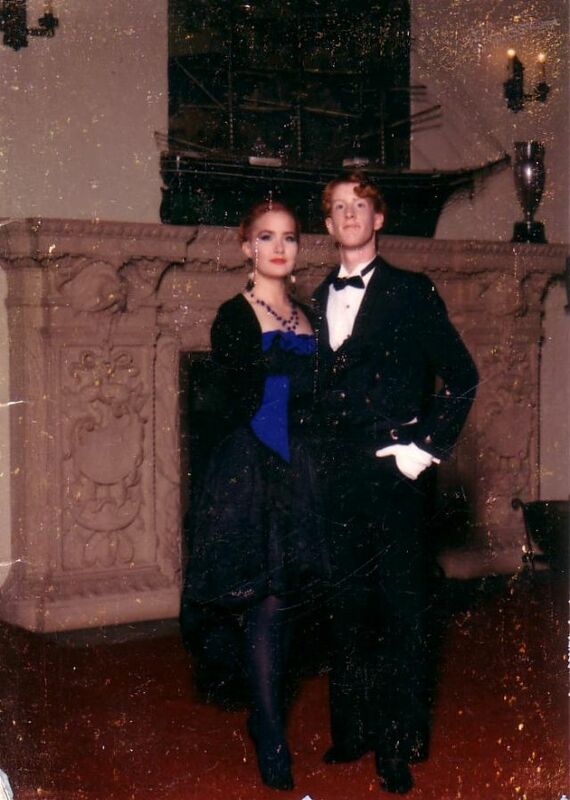 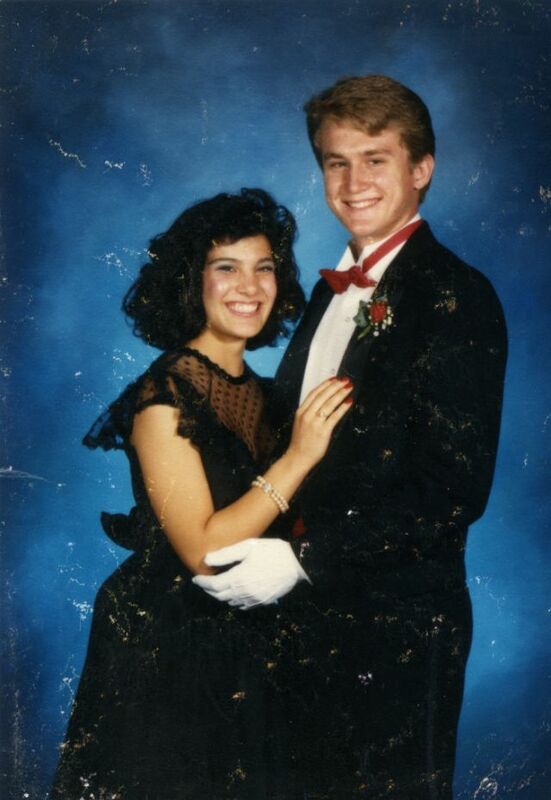 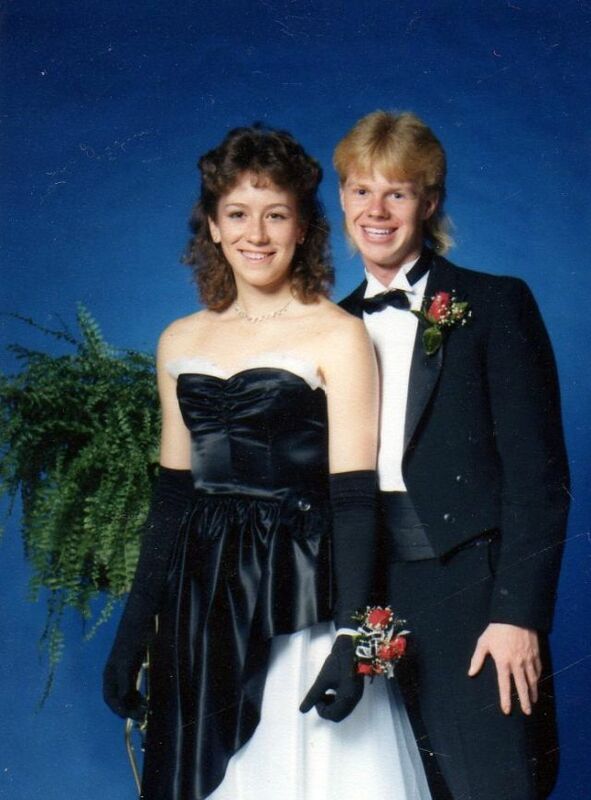 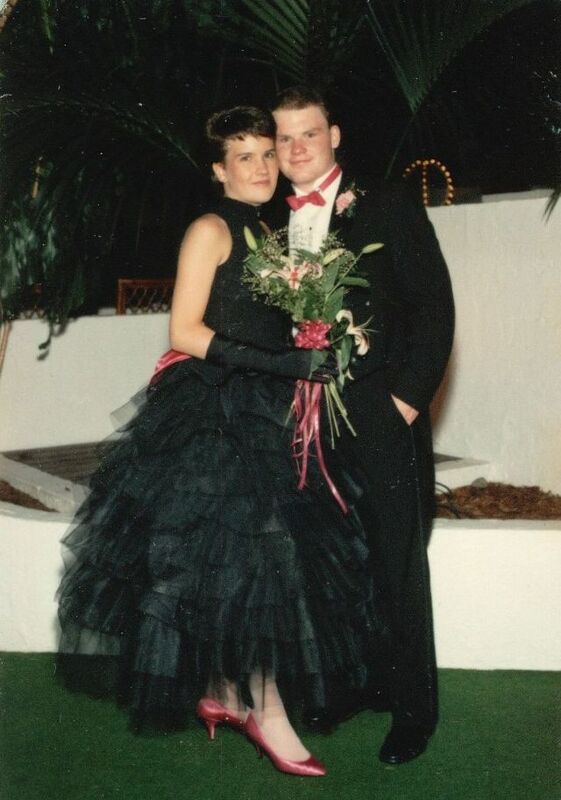 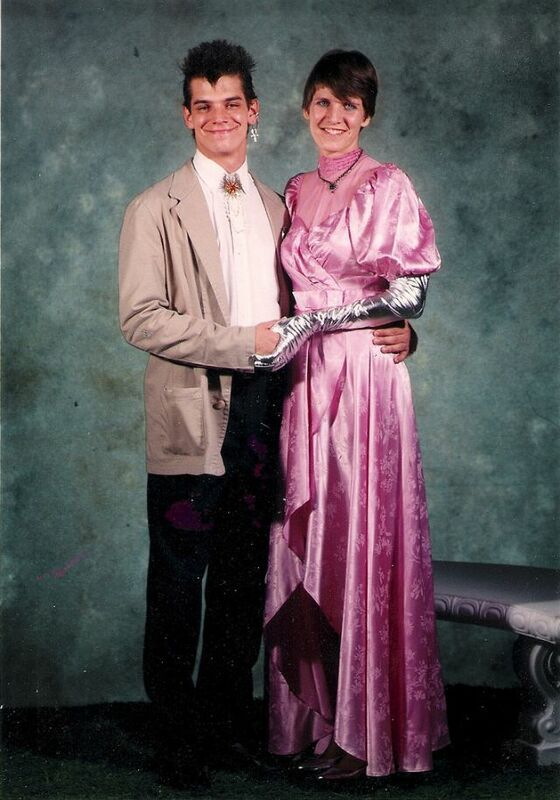 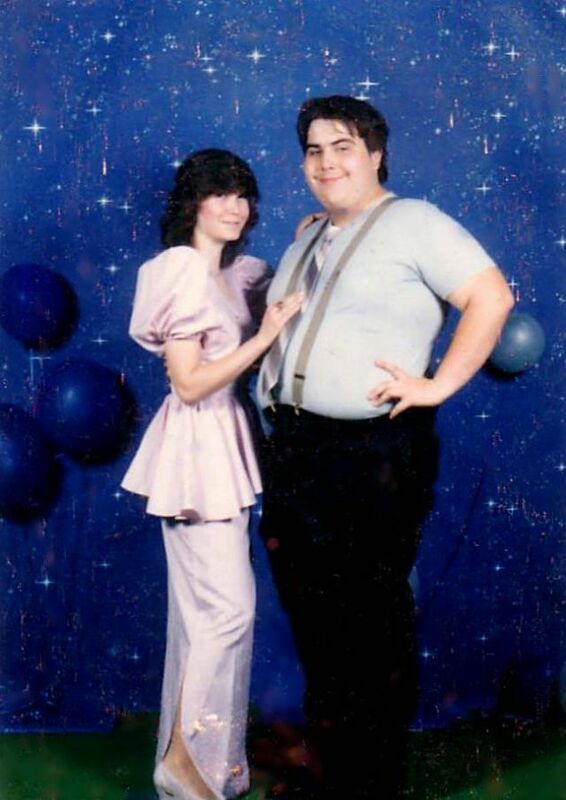 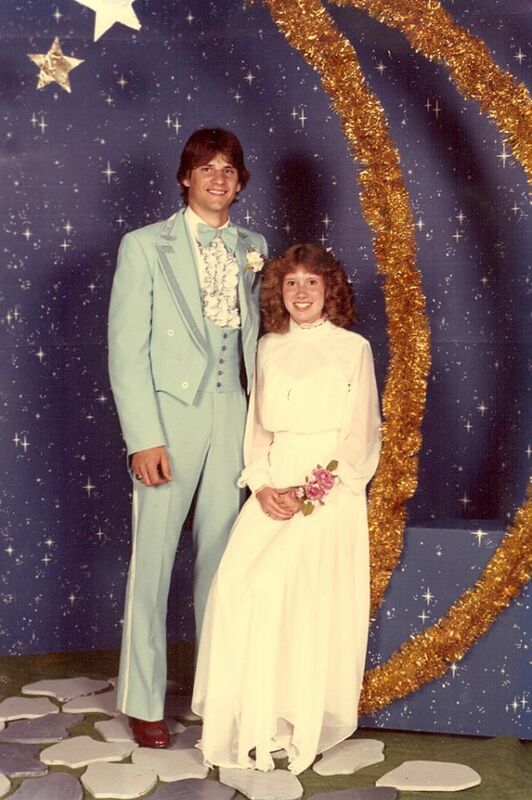 Take a look at these cool snaps to see what prom couples looked like in the 1980s.